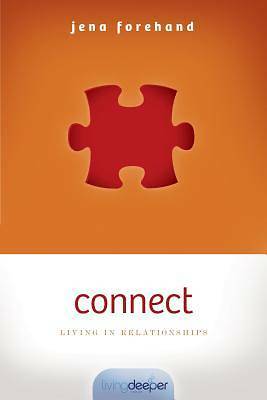 Discover the relationships you've always wantedEmbark on an exciting quest to transform your relationships. God designed us to need relationships, with Him and others. And He's given us a roadmap to ensure we get the most out of our personal connections. It's all revealed right here in this guide Start with the practical daily thoughts about everything from what makes a relationship work to ways we can deepen relationships further. Then enjoy the fun daily experiences. Perfect for small groups or one-on-one mentoring, it sparks a sister-to-sister conversation that can change your relationships forever.